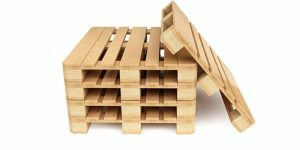 Palettencentrale offers a wide range of services for the purchase and sale of new and second-hand pallets and industrial packaging wood for more than 25 years. 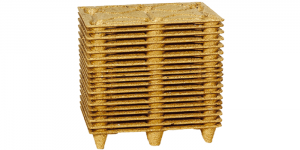 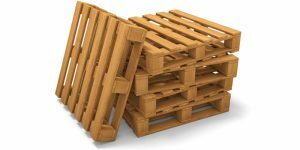 We always offer the right solution for used wooden pallets. 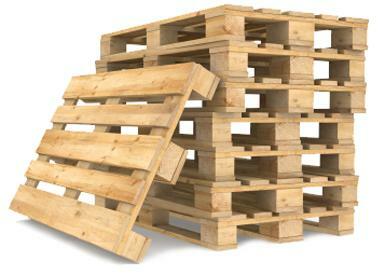 We also make custom made pallets based on your specifications. 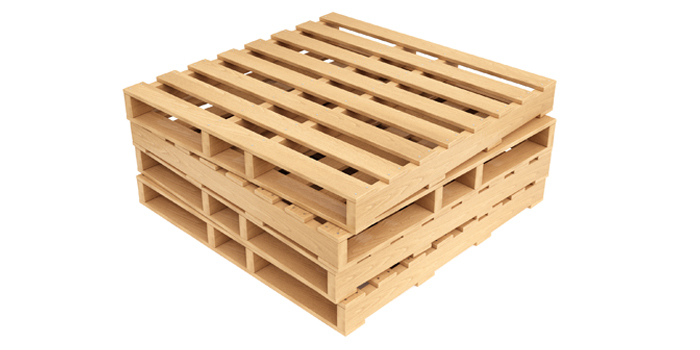 You can contact us for pallets in both standard and special sizes. 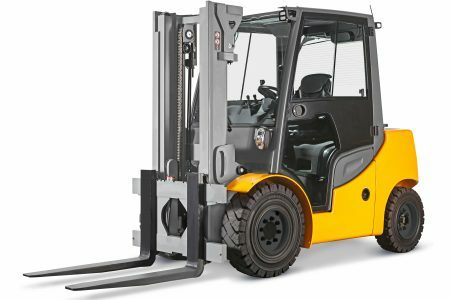 With our fleet consisting of 5 trucks and 40 trailers we offer an optimal and flexible service at a competitive price.